Have you ever had the urge to give it all up and just emigrate to Tahiti? The painter Paul Gauguin did so 120 years ago and it didn’t do his career any harm. But since that time it’s become a millionaire’s paradise, and a hotel club sandwich is equal to the price of just about any of these cool surfer watches. So this trip is likely to always remain a dream for most. 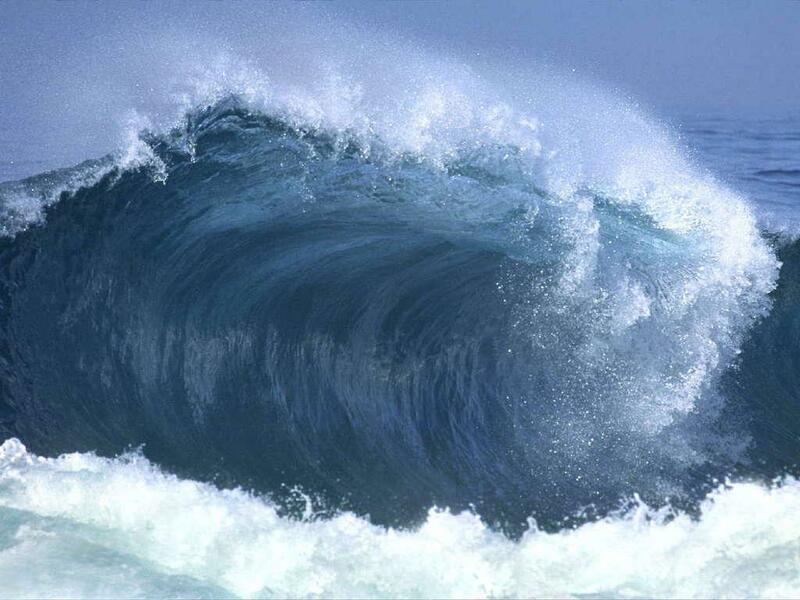 Besides, even if you did make it to the big surf, your ageing office-bound body couldn’t handle the intense battering of ten thousand ton waves bearing down upon it. 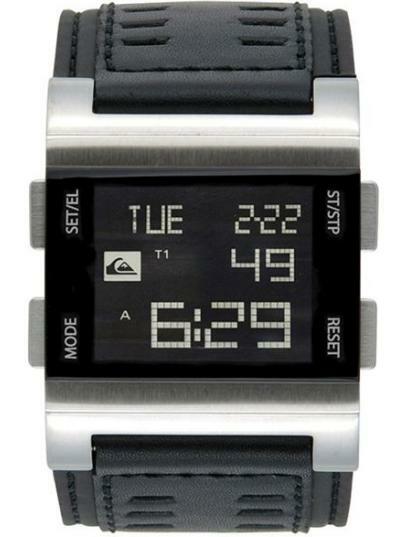 But that doesn’t stop you from being an urban surfer dude, and these watches will certainly put you in the mood to seek out a beach and dream of catching a wave. 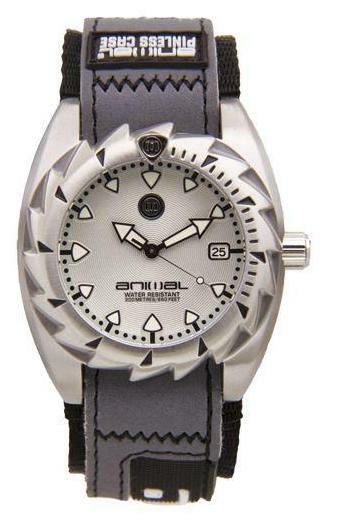 Animal make some of the coolest surfer gear available, and that extends to watches. 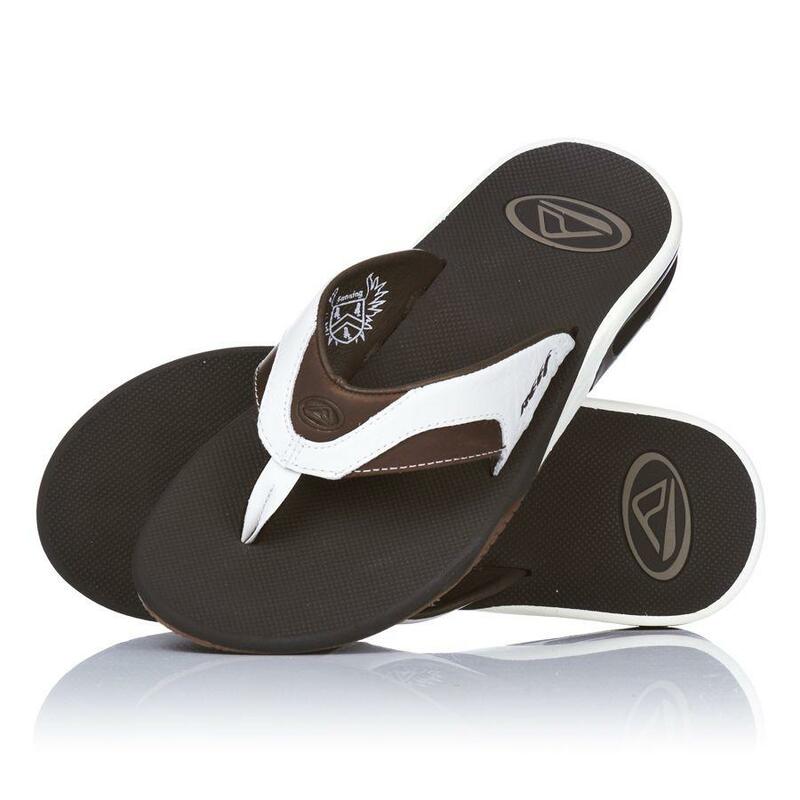 Surprisingly the brand originates from Poole in Dorset, not a place noted for being cool or having big surf, but head back to the M5 and there is Cornwall where you can reliably freeze your nuts off surfing the grey high rollers any time of the year. 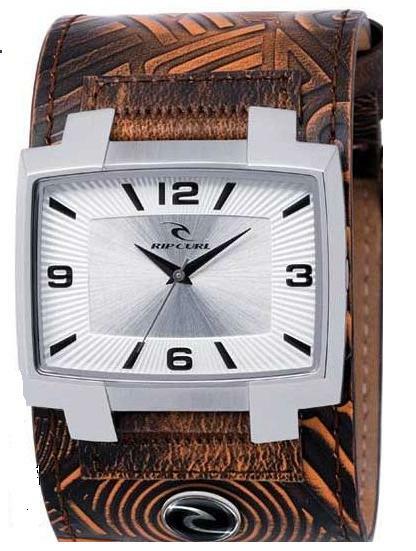 This watch comes in a stainless steel case with a Velcro strap. 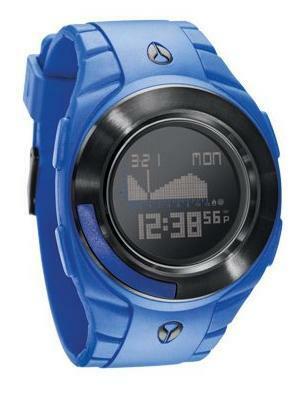 It has a screw down crown for great water protection and it’s water resistant to 200m. The indices and hour and minute hands are coated in Luminova for ease of visibility when the wave comes crashing down and you don’t know which way is up. 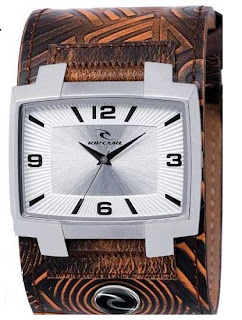 Comes with a two year international guarantee $92.00. This is how the currently cool and suave take to the surf. 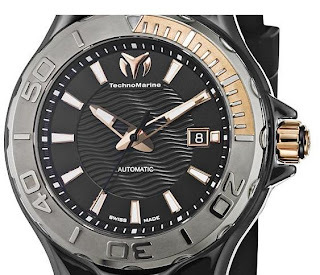 TechnoMarine is a South of France brand that oozes confidence and style in a wide variety of sleek and cool looking watches. 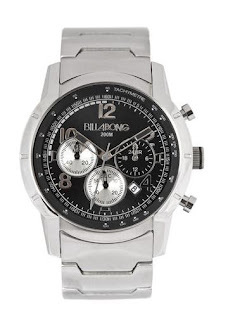 This 45mm Ceramic Chrono runs on a Swiss (probably ETA) automatic movement with a two tone titanium bezel. It’s water resistant to 200m and before it touches so much as a drop of the salty stuff, it’s going to set you back over $1,500.00.